Why Does My E-Liquid Change Color? Ever notice how e-liquids tend to change color either in the bottle or after being loaded into a clearomizer? 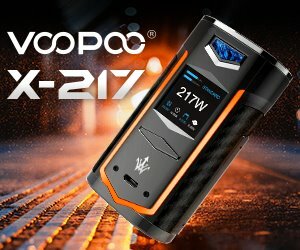 The good news is that the process has nothing to do with the quality of the e-liquid, but with the ingredients and vaping itself. First, let’s talk about the way e-liquid changes color in the bottle, sometimes even before it has been opened. This is the result of a common chemical reaction known as oxidation. Nicotine is a very reactive substance, and can cause e-liquid to change color either in reaction with other ingredients in the juice, or after being exposed to air, light or heat. Nicotine-containing juices tend to become darker over time, even when stored in cool, dark places, but some companies add small amounts of preservatives or stabilizers to prevent oxidation. However, the important thing to keep in mind is that oxidation is a natural chemical reaction which does not alter the taste of the e-liquid or your overall vaping experience in any way. You wouldn’t believe how many people throw away perfectly good e-liquid thinking that the discoloration is a sign that it has gone bad and is no longer safe to vape. Really old, nicotine-containing e-liquid can become almost black, but it is merely a cosmetic change that really shouldn’t worry anybody. 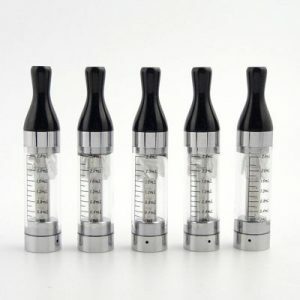 Oxidation occurs even faster in the clearomizer, where the nicotine is exposed to high levels of heat. The higher the nicotine content of your juice, the more visible the effects of oxidation, but again, with no implication on its taste or vapor production. Think of the oxidation of apples or potatoes after you’ve pealed away the skin – they become darker, but they taste the same. Think of it this way, if your e-liquid changes color, it’s probably more “natural”, as it probably contains no chemical substances that prevent oxidation. But oxidaton is not the only thing that causes e-liquid to change color. Vegetable glycerin-based juices tend to be sweeter than propylene glycole ones, regardless of the flavor, and the extreme heat causes them to caramelize on the atomizer coil. This “gunk”, as it’s commonly known in vaping circles, stains the e-liquid, an effect that becomes increasingly visible as the level of juice in the tank decreases. 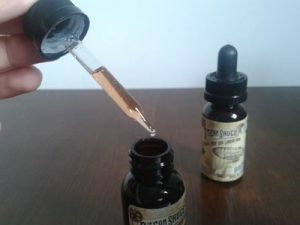 In extreme cases, 100% VG-based juices can start off as clear, amber-colored concoctions and become dark-brown goo by the time you reach the end of the tank. Simply adding fresh e-liquid will only cause it to darken even faster due to the gunk buildup on the coil, and the residue left in the tank. 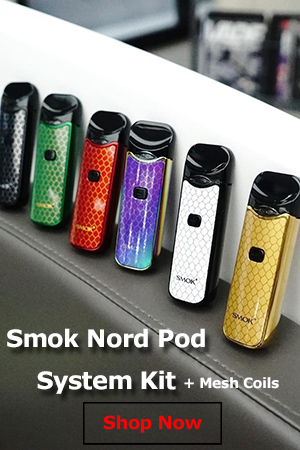 Since this “caramelization” ultimately affects not only the color but also the taste of the e-liquid, it’s recommended that you clean both the tank and the atomizer before refilling. Of course, cleaning can only do so much, and you’re eventually going to have to replace the coil and wick of your atomizer, or use a brand new one, if it’s a disposable. It’s worth remembering that gunk buildup is closely tied to the sweetness and viscosity of the e-liquid; for example, a thick, sweet juice will caramelize much faster than a PG-based tobacco e-liquid. Whether caused by oxidation or caramelization, a change in the color of your e-liquid is nothing to worry about. It’s actually a common occurrence, and if it hasn’t happen to you before, it’s probably because you’ve either been using nicotine-free juices or clear, PG-based unsweetened ones. 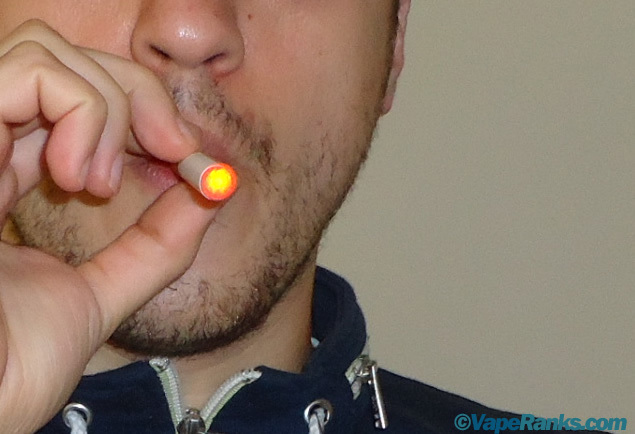 My E-Cigarette Tastes Bad, What’s Wrong with It? Propylene Glycol vs. Vegetable Glycerin E-Liquid – What’s the Difference? Yes, very helpful as the taste did not change but was not sure as to what mixture I wanted to use, I know label the mixtures thank you ! the advisor told me the same many thanks.. I switched to my first mod months ago, I’m using the eleaf istick pica mega. I just noticed there is a red ring around the entire bottom of my tank, as I turn the tank upside down the red starts to swirl, I’ve never seen this before. I use 50/50 juice. I just changed my automizer the other day. What is causing this red color? It’s like almost blood color, stays at the bottom of my tank. I’m afraid to use it. E-liquid changes colour when exposed to light and oxygen. This is caused by chemical reactions that cause some breakdown of constituents. Although nicotine e-liquid for DIY mixing does turn a very light brown with age, most colour changes are caused by other ingredients, flavourings in particular. Many vapers deliberately expose new eliquid to heat, light and air as this changes the flavour. The colour can eventually become black or near-black for some flavours and I have had a particular vanilla custard that was at its best after 6 months storage when it was almost black in colour. Without nicotine you will probably find that some flavours change colour very little, others do so to a much greater degree. Nicotine is not the main cause of the colour change. The recommended method for reducing change as much as possible is to keep it in the dark, preferably in brown glass bottles, keep it cold and top up bottles with an inert gas and use an airtight cap as well as keeping it in a fridge or freezer for storage. Probably eventually the taste will change if you leave it long enough.